Pitch Black. a fond d’écran from www.tustrucos.com of Vin Diesel as Riddick from the sci-fi film Pitch Black. 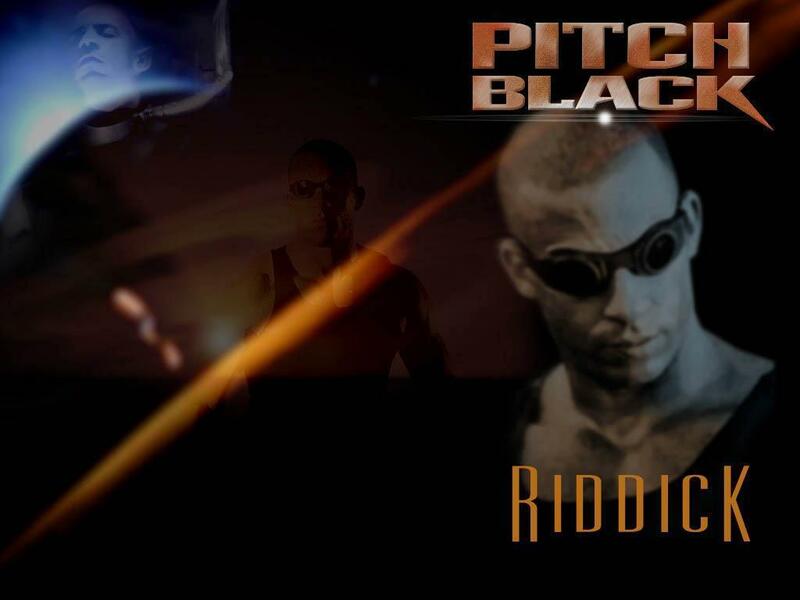 HD Wallpaper and background images in the Vin Diesel club tagged: vin diesel mark vincent riddick pitch black chronicles of riddick movies sci-fi www.tustrucos.com wallpaper. This Vin Diesel wallpaper contains anime, bande dessinée, manga, and dessin animé. "A Friend and An Angel"